For fishermen in the north country, early spring can be a special time of year. Finally, after months of snow, ice, and frigid temperatures, it is time to get back in the boat and begin the chase once more. However, if you don’t know where or how to begin finding or catching bass you won’t have a productive day on the water. 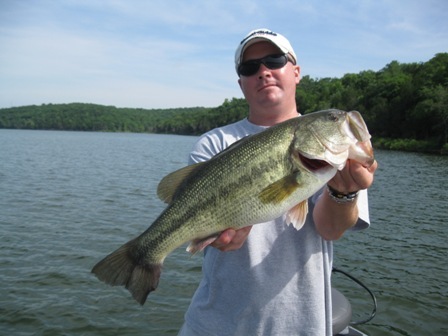 Follow these tips to find and catch largemouth bass this spring after a long winter. Examples of areas to look fish during the Spring. I am sure this comes as no surprise. After ice out, largemouth will be looking for the warmest water in the fishery. However, one thing I have noticed over the years is the warmest water is not always in the northwest corner of a lake. In fact, it can be found almost anywhere on the lake depending upon multiple factors. If you are not familiar with a body of water, though, the northwest corner is your best bet as a starting point. Dark bottom bays often hold the warmest water. Look for dark bottom bays. 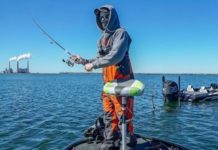 These are typically your best bet on a bright, warm, sunny day as this dark bottom will hold heat and attract bass and baitfish. Additionally, look for the smallest, shallowest, isolated bays on your fishery. The less water there is, the quicker it will warm up. Hordes of largemouth will move into these small bays as soon as the ice goes out and the sun warms them up. 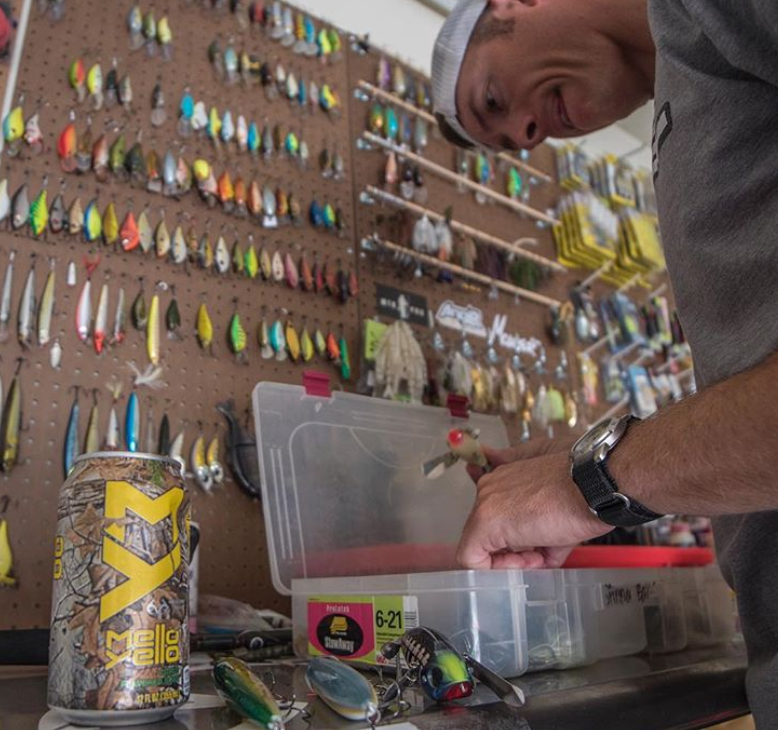 Find the right water and find the right fish. Keep in mind that not all fish in the system move up at the same time. In fact, this process, at least in the north, can be drawn out over the course of weeks. 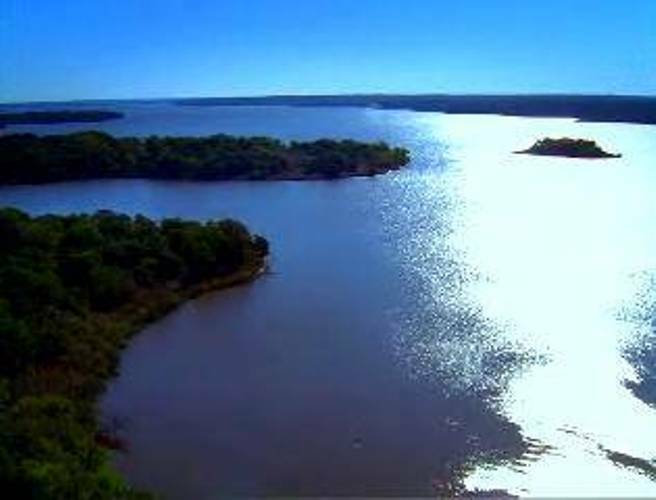 Bass will begin their general migration towards the shallows. Some will move all the way up immediately while others will stop in staging areas before going the rest of the distance. 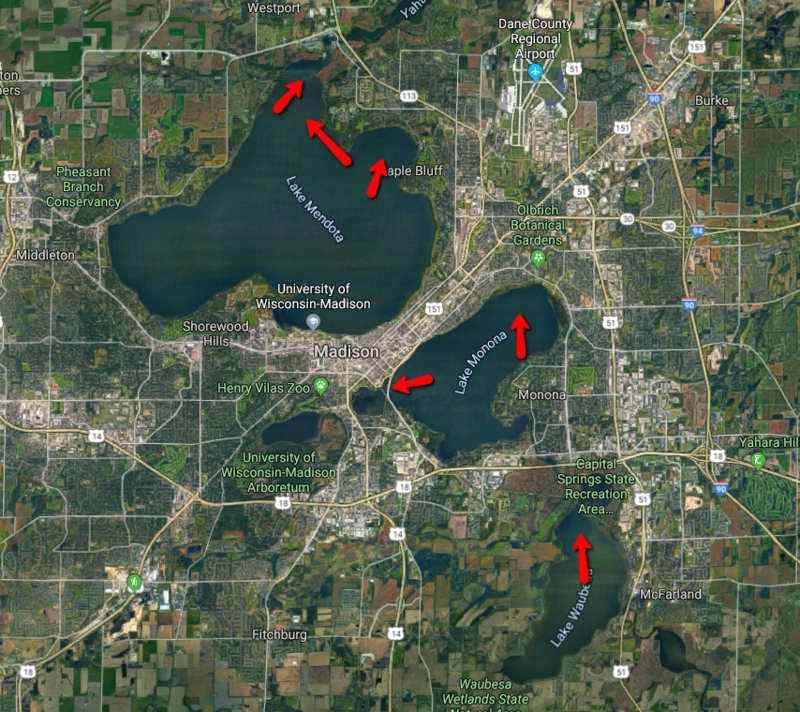 Look for big, female largemouth bass to use these deeper water staging areas before moving in shallow to feed and spawn. Typically, the best way to find these staging areas is to locate the spawning bays and backtrack to the nearest access to deep water. Oftentimes, these areas are the points and flats directly outside of spawning bays. Lake Fork Guy prepping for an outing. Lastly, bait selection is key this time of year. Because there are so many fish in so many different areas, you have to be ready for anything as an angler. 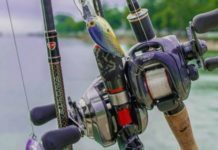 However, when simplified, fishermen don’t need many baits to be successful in the early spring. 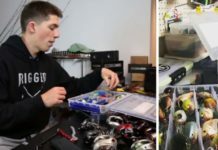 For staging, deeper fish, an assortment of mid-depth crankbaits, rattlebaits, and heavier swim jigs are good options. This time of year, slow retrieves seem to work best. If the bass are around, they will munch whatever you throw. Throw your confidence and goto baits. The same goes for shallow water fish. 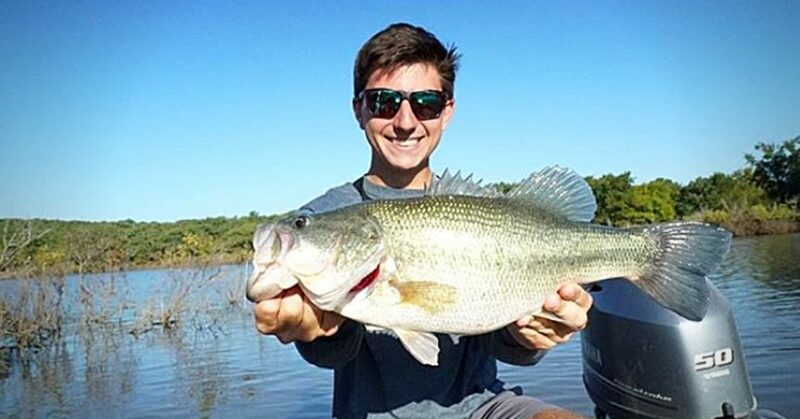 Anglers will find great success with weightless soft plastics like Texas-rigged finesse worms and senkos as well as wacky rigs. If you are fishing a large spawning bay and need to cover water, look to swimbaits or swim jigs. 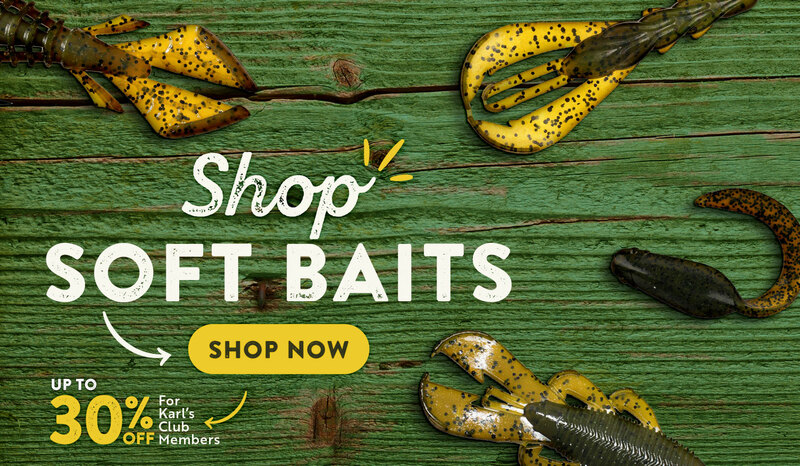 Bomb cast these baits as far as you can, slow roll them on the bottom and hold on for dear life.